I've been playing Guitar since Christmas 2004 and am influenced by both Paul McCartney and Kermit the Frog. I'm a self taught guitarist, but have had a few tips and tricks from Snow Hill Guitarist Mike Armstrong. 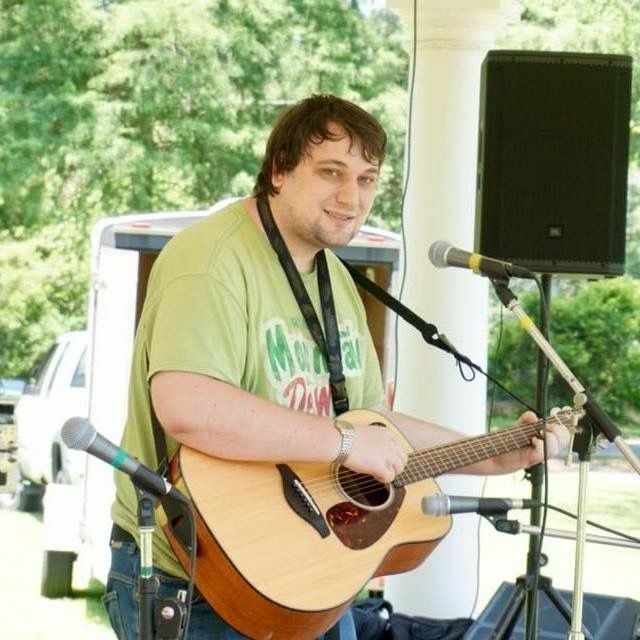 I played preliminary shows at Snow Hill High School and Wor Wic Community College from 2006-2010, and played my first gig in Snow Hill at the Emporium June 5th, 2009. I've played shows all around Snow Hill since then, with a few preliminaries In high school and college.